Recycle some of those cardboard tubes you have laying around into this adorable kitty cat. Use whatever color you like or make a whole family! 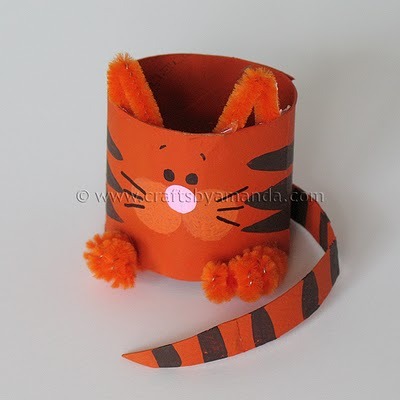 Make a Cardboard Tube Cat.